Ask A Fireside MARKET EXPERT! DESCRIPTION Motivated Sellers; all reasonable offers will be considered. Tremendous value in this 1,900 sq ft home; offering tasteful upgraded finishings throughout. Main level offers up a large entry, functional flex room (i.e. 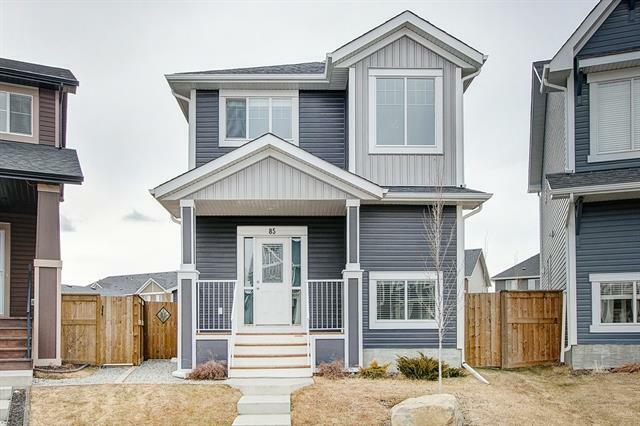 dining, den, sitting area), gourmet kitchen w island/granite counters/full height cabinetry/walk-in pantry, spacious living room with stone surround gas fireplace and mud room. Upper level features a substantial master bedroom with cathedral vaulted ceiling/walk-in closet/full ensuite (i.e. corner jetted tub PLUS separate stand-up shower), 2 additional spaciously-scaled bedrooms, full bathroom and laundry. Lower level is unspoiled and includes roughed-in plumbing. Fully landscaped/fenced with a 'to die for' insulated/drywalled over-sized garage; complete with 220V wiring. Located within close proximity to the vast amenities of Fireside. Balance of 10-year new home warranty remains. Vacant, clean and ready for immediate possession. Home for sale at 112 Fireside Dr Cochrane, Alberts T4C 0V6. 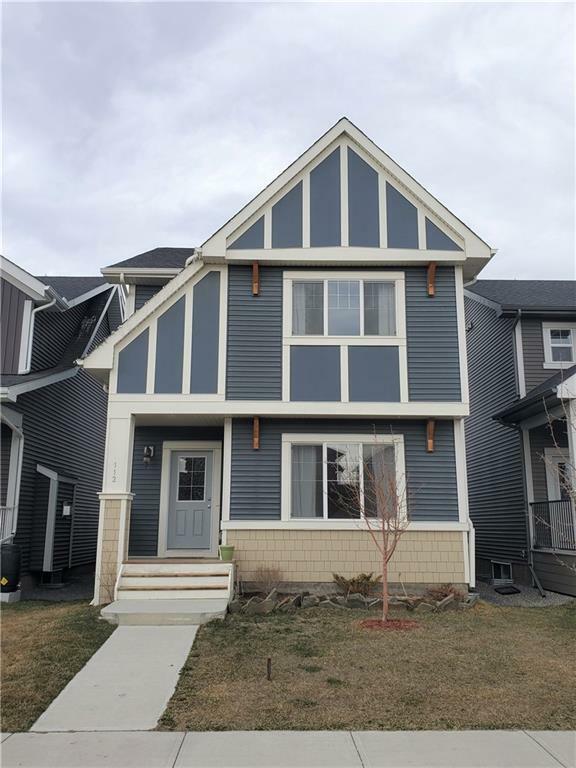 Description: The home at 112 Fireside Dr Cochrane, Alberta T4C 0V6 with the MLS® Number C4215783 is currently listed at $419,900.